Ice cream aging tank (Dairy aging tank) is very important machinery in make ice cream process, with cooling system or external cooling source. 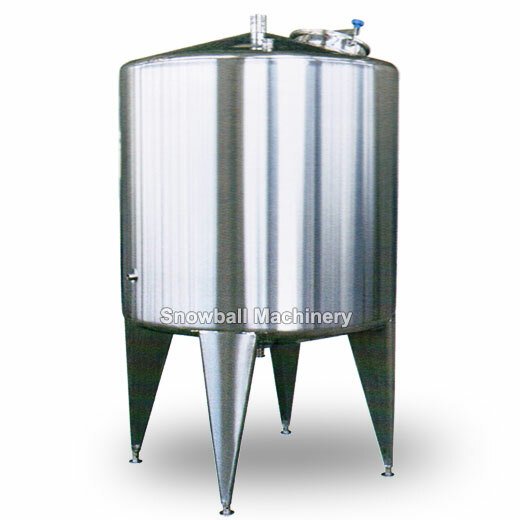 Used as liquid storage tank, liquid composing tank, temporary storage tank and disinfection tank etc. Materials are ll sanitary stainless steel. Humanized structure design and easy to operate. Transition area of interior wall on tank adopts arc for transition to ensure no dead corner of sanitation. 1. Stainless steel ice cream aging device facility. 2. Humanized structure design and easy to operate. 3. Transition area of interior wall on tank adopts arc for transition to ensure no dead corner of sanitation. 4. It decreases the production consumption, greatly increase the production ability, and lowers the productions cost .